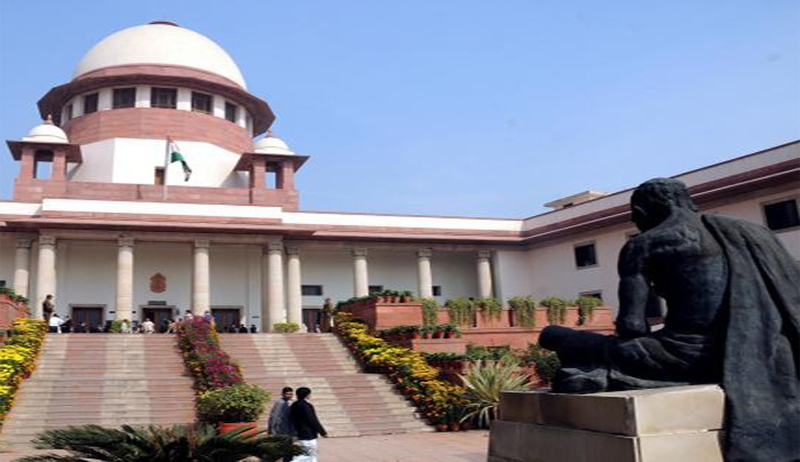 While allowing the Special Leave Petition in a matter concerning a wife’s and a minor daughter’s right to maintenance, the Supreme Court bench comprising of Justices Chelameswar and S.A. Bobde upheld the view that it is completely justified to grant maintenance with effect from the date of the application. In the instant case, the appellant wife had left her work during her marriage and there was no prima facie evidence of her income during the said period. The court while reversing the order of the High Court maintained the maintenance amount as granted under Section 24 of the Hindu Marriage Act, 1955 by the inferior courts but ruled that it should be paid from the date of application. 125. “Order for maintenance of wives, children and parents. Nevertheless, the honourable court did not interfere with the maintenance sum of Rs 5000 set by the High Court. Evidently prior to this, the family court had only granted the minor daughter a sum of 5000, the family court had opined that since the appellant wife was working before her marriage, she was fully capable of working after the separation and was subsequently denied maintenance. But the High Court rejected this view and granted the sum of Rs 5000 each as maintenance with effect from the date of order. However, this was challenged in the instant appeal by way of special leave to make it from the date of application and the SC allowed the appeal.